The administrative head of Chhattisgarh, Bilaspur is a famous city of India. This city is well known as “The law capital” or Nyayadhani of Chhattisgarh. Besides this, Bilaspur has been a commercial and business center too. A number of people flock in every year to explore this place. This city is cosmopolitan by nature and has a beautiful diversity of people settled here from all over the country. This provides a very unique culture, taste, and environment that distinctly separate the city from the rest of the state in a good way. That is not all. When fun time bestows, the city is all set to show its true colors. Let’s know better what Bilaspur has in its treasury of fun especially through the outstanding and classy water parks. 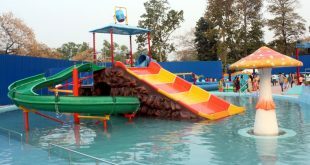 Go through any water park in Bilaspur CG, the fun is unlimited. The Bubble Island water park in Bilaspur is one of the best water parks in the country. The park has been a dream idea for Ashok and Shikhar Agarwal who have brought their childhood fantasies to reality. This is the perfect place to hang out with friends, family, and your favorite company. 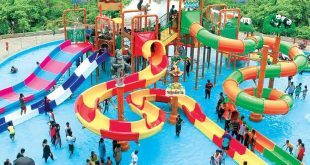 Bring out the child-like attribute in you and unleash the memories of your childhood days at this water park in Bilaspur. 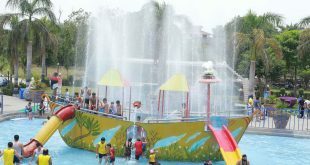 Every visitor who has been to this water park in Bilaspur city has rated it as the top-most park in the state. Full of water rides and activities, this park suits people of all ages. Start around the park premises with the water slides. The park has numerous body slides. So, twist and turn, and groove along the curvy apertures of the body slide at a great speed and dip yourself deep into the swimming pool. Splish and splash water all around as much as you want or dive into the swimming pool, the wish is absolutely yours. The water roller coasters will bring an adrenaline rush in your blood. Funnel tunnel and multi-lane family slides are totally thrilling. There is a pool named Tsunami where waves are generated artificially to imitate those in the sea. You can even take a long walk along the beachy poolside beside Tsunami. There are separate pools for adults and kids. Don’t worry about safety. It is the primary concern of the management at this water park at Bilaspur; you will always find lifeguards and coaches at your service. 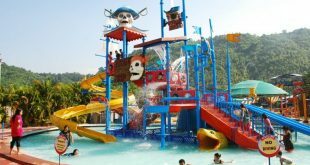 If you are drained out of energy, then this amusement water park in Bilaspur Chhattisgarh has amazing eateries which serve you with some delicious dishes to relish upon. Groove along with the trending Bollywood hits of all times under the shower of cold drizzling rainfall. Show your favorite moves and enjoy to the fullest. 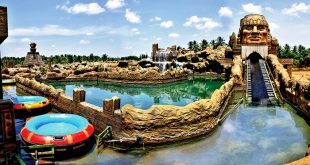 The water park assures to create ultimate magic for you.If you are planning to conduct a get-together, party, or wedding, then you can completely rely upon the park for superb arrangements.There is a club named Patricians at the park premise that extends exclusive services like spa, gym, discotheque, and more. This water park will undoubtedly amalgamate a sunny virtuousness of life.Forget about the stress that you had been living through in your monotonous life at this water and amusement park in Bilaspur. Take a break and take a chill pill this vacation at the best water park in Bilaspur. Make your trip valuable with this fun place. 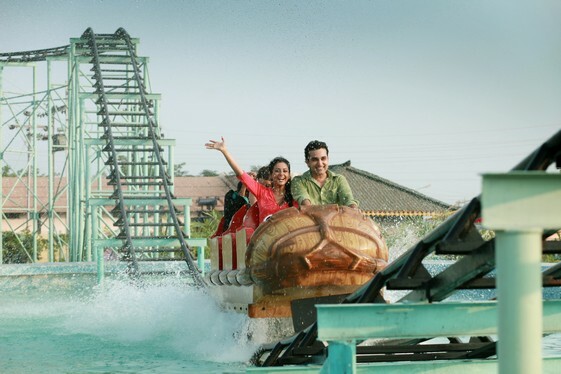 After a good tour around the water park of Bilaspur, you can also explore a very interestingly themed park, the Wonder world amusement park in the city. Did you ever wish to visit all the wonders of the world, old or new, as a child? Then it’s time to fulfill your dream and take a visit to all the seven wonders of the word at one place. That’s right! 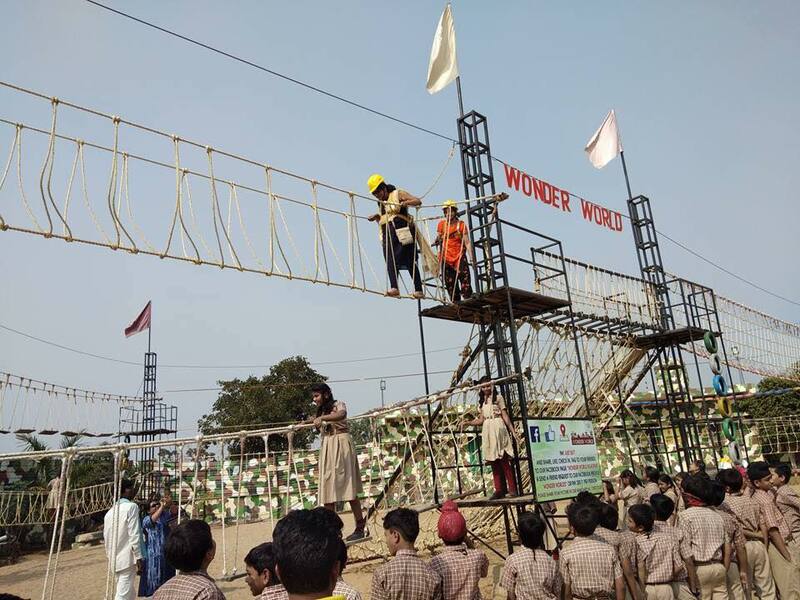 The wonder world amusement park of Bilaspur is a place of convergence of all the miniature versions of the wonders of the world. The entrance of this amusement park in Bilaspur instills a sense of happiness and thrill in you. This place is a perfect point to bring your kids and family. 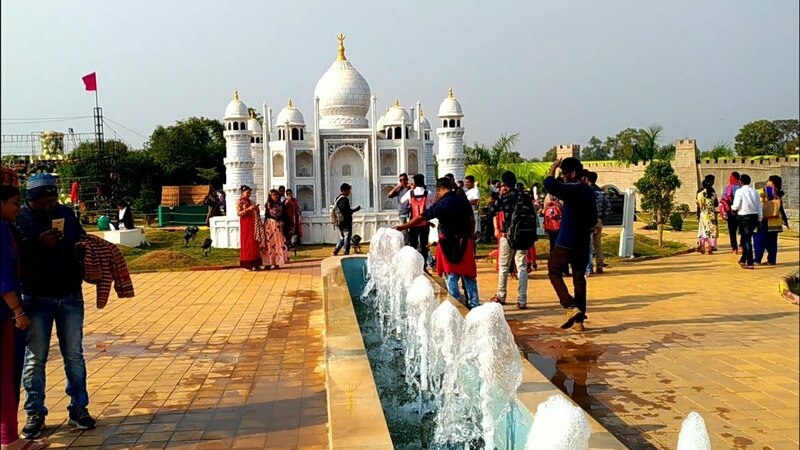 Replica of the gorgeous Taj Mahal along with its stunning backdrop lush green surroundings has been perfectly imitated here. The illumination of this monument during the night is beyond description by words. You can visualize the details of the famous monument Christ the Redeemer here too. The enduring copy of Colosseum of Rome will leave you bewildered. One of the world heritage sites, Petra of the Nabataean Empire has been replicated with such accuracy that will totally awe-strike you. The park is very informative and is an ideal place to hangout for school tours and picnics. The park has a ropeway and rope climbing to try upon. Is the park all about amusement and dry rides? No, the park has a water park section too. 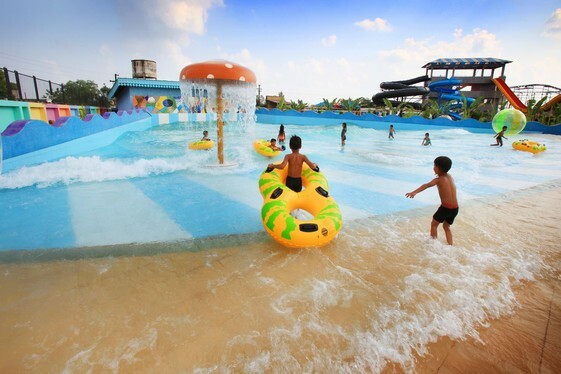 The water park zone has numerous rides and activities that are fun for people of all age groups. Rain dance along the trending Bollywood hits that the DJ plays at this amusement park will unleash the kid in you. You can opt for a peaceful time opting for paddle boating with your favorite company. The park has restaurants to serve some lip-smacking cuisine. 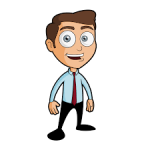 So, bring it on these vacations and usher your family to this wonderful park. The level of fun and frolic that the park organizes for all of its visitors is unforgettable. Wonder world Bilaspur is truly wonderful to take a stroll in. It is without any second thought, the top-rated amusement park of the state Chhattisgarh. Water parks are something that fills your life with hues. These places are meant to create some golden moments in your life to cherish for long years. 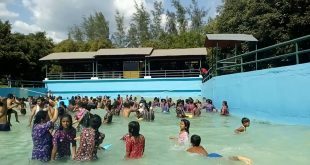 Water parks in Bilaspur are one of such water parks in the country that intend to generate happy and joyous time that you have been longing to spend with your dearest people. One day is worth spending at these amusement parks. A visit to Chhattisgarh without a trip to these exhilarating places is incomplete.